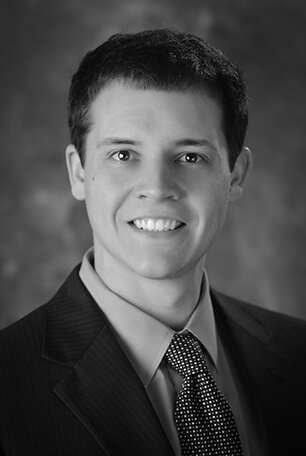 Clarke Beller is an Audit Manager at Lutz with over four years of experience. He focuses on providing auditing and consulting services to privately-held companies as well as for employee benefit plans. 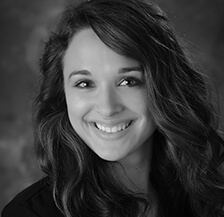 Katie Byrd is an Audit Manager at Lutz with over four years of related experience. She provides assurance services to businesses with a focus on the retail, service, distribution, nonprofit, and franchise industries. 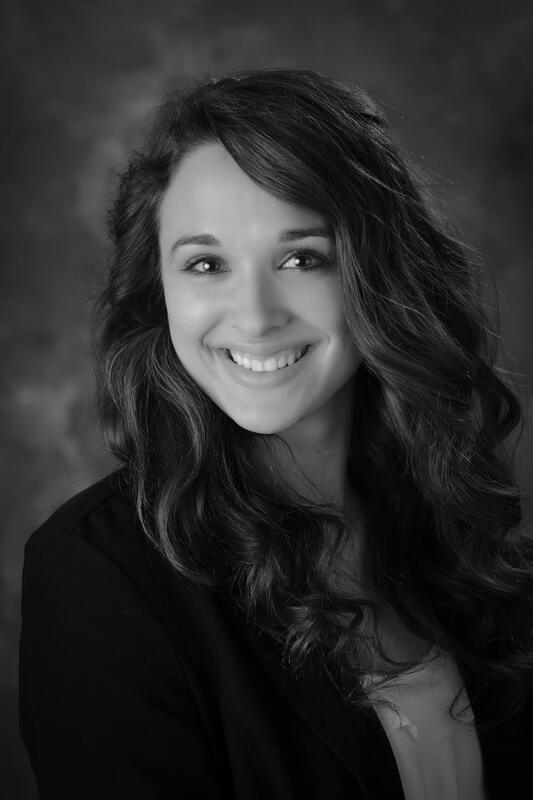 In addition, Katie assists with transaction advisory services and employee benefit plans. 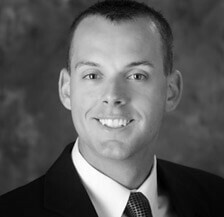 Scott Carrico is an Audit Shareholder at Lutz with over 20 years of audit, tax, and consulting experience. He specializes in audits, reviews and compilations as well as consulting for monthly financial statement preparation and analysis, budget preparation and analysis, general business consulting, tax preparation and consulting. 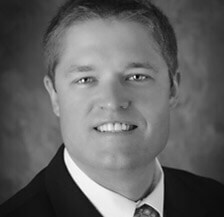 Scott also serves as the Director of Marketing and Business Development where he oversees and implements the firms marketing and sales efforts. 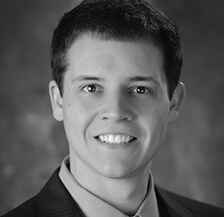 Ryan Cook is an Audit and Consulting Shareholder at Lutz with over 11 years of experience in accounting and assurance and five years in business valuation. He provides accounting, auditing, and consulting services to privately-held companies, with in-depth experience in the construction industry. Financial Statements: What do the Banks/Bonding Companies Really Want to See?